Indian River Lagoon National Estuary Program VIP Tour of Mosquito Lagoon. The IRLNEP will provide a half-day boat tour of Mosquito Lagoon to learn about water quality challenges and restoration activities in progress. The boat tour will be followed by lunch. The tour will accommodate 4 guests. The date of the tour and trip details will be scheduled and coordinated with the winning team. Build awesome stuff. Learn something new. Help save the IRL. Build awesome stuff. Learn something new. Help save the IRL. 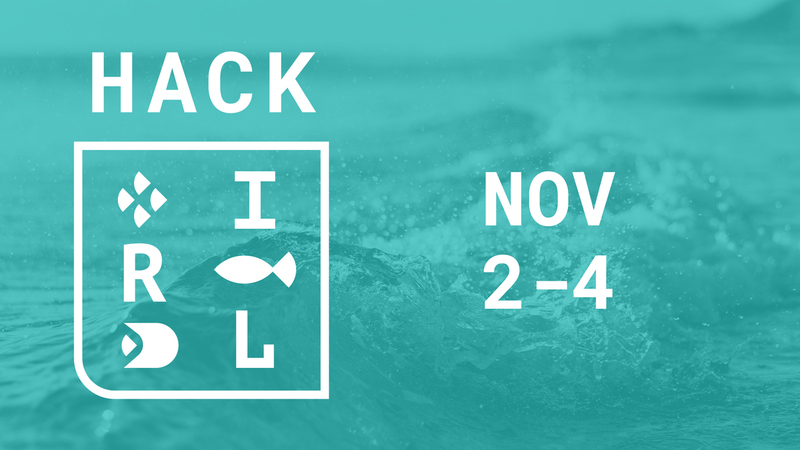 Hack the IRL is a 36-hour hackathon designed to inspire real tech solutions for the most biodiverse estuary in North America. Located right along Florida's Indian River, Hack the IRL will bring together students, technologists, and entrepreneurs of all ages to hack through the biggest environmental issues facing the Indian River Lagoon. How technically impressive was the hack? Was the technical problem the team tackled difficult? Was the solution particularly clever, or did it use different components? Did the team put thought into the user experience? How well designed is the interface? For a website, judges may consider how visually appealing it is. For a hardware project, it might be more about how good the human-computer interaction is. Does the hack work? Did the team achieve everything they wanted to? Did the team challenge themselves? Did they try to learn something new? What kind of projects have they worked on before (if applicable)?